Physical location: TBD, or join online. Help mitigate obstacles mil-families experience. Clean code NOT necessary. Bring your WIP! We welcome anyone to take part, regardless of military affiliation, but each team must have military-affiliated members. New to coding? No problem! Join a group and offer your non-coding expertise, or join a workshop and learn while you create. Contact us if you're interested in sponsoring the hackathon. Do I need to know anything about coding or websites to do this? No, beginners will enjoy a good explanation of what things are. I’m a little more advanced, will I enjoy this? Yes, there is enough material to learn something new and get ideas for your next steps on your own coding journey. You will also make connections that will benefit you and your life. No, you will need your credit card information to verify your identity to create an Amazon Web Services (AWS) account. They will use that info to make sure you have honestly created an account. You will see a $1 pending charge that will eventually disappear. You will have no final charge on your card in the end. Do I need to have an Mac computer to be able to code? No, both Mac or PC computers can do the work we will be covering. Can I do this event on my iPad/tablet? Yes, you access the AWS Cloud9 IDE through a web browser. If you have reliable internet you can use Cloud9 through Google Chrome, Safari, or Firefox. Could I destroy/ruin my computer by anything I am going to do during this event? No, we will walk you through all of the procedures and we are not doing anything that could possibly ruin your computer if done incorrectly. Will I need to download a program to my computer to attend this event? Yes, but it’s not a complicated process and you do not need to make your own account! You should have a computer with a webcam and microphone for best participation. 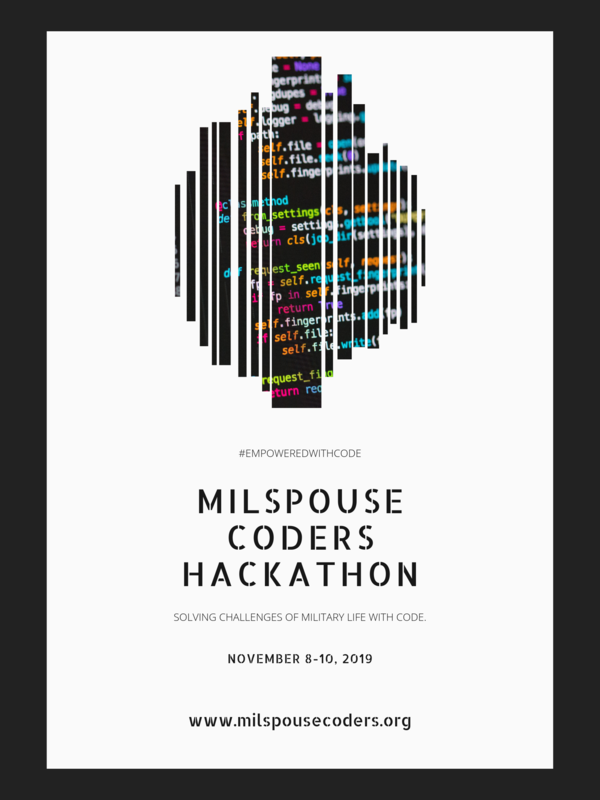 You will be sent a link to the hackathon via email; click on the link shortly before class time (about 15 minutes or so) so that you have time to download and install the Zoom Desktop Client. Follow the prompts to download the correct Zoom desktop client for your computer. You will then install the client following their prompts. Once that is downloaded and installed, you can join the meeting. You may have to go back to the original email and click on the link again to join the meeting. This is what the zoom icon looks like on your computer: There will be options to not have your computer camera on, to mute your microphone (we ask that you keep the microphone muted all the time unless you are actively asking a question so that the random noise level is kept down), to chat with other participants, and to raise your hand when you have a question or are asked to do so. Can I do anything to prepare in advance for this adventure? YES! To speed up the webinar process and tackle any tech issues in advance, it would be best if you could create your AWS and GitHub accounts in advance. We will walk you through that procedure now and will have ‘coaches’ available the day before to assist you with any tech crazy that pops up. You can also create your own GitHub account in advance. We will have coaches the day before to assist with that as well and will walk you through that procedure. Note that you do NOT have to understand how these programs work before the event. Just having an account and being able to log into it will be enough to give you extra time on event day. Can I download instructions on how to setup for the hackathon? Yes! Click here for the AWS & Cloud9 PDF. Click here for the Github setup PDF.